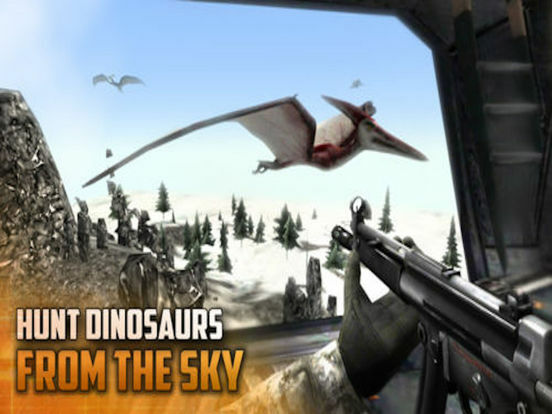 Ruthlessly blast away Dinosaurs from a moving helicopter! 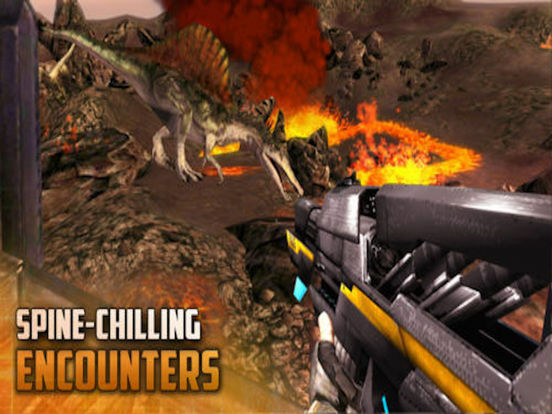 Forget deer and duck, download Dino Gunship and become the ultimate airborne dinosaur hunter. 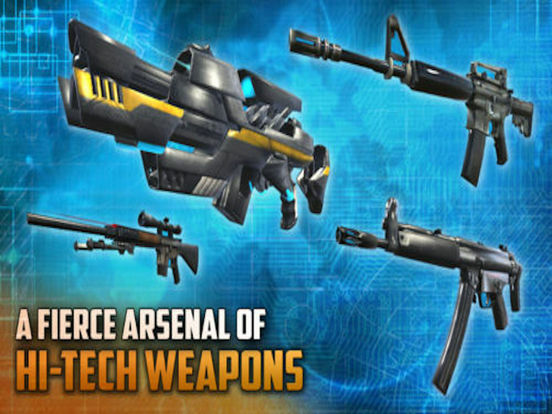 You will be equipped with highly realistic modern weapons like M-16 assualt rifles, MK-41 sniper rifles, and even high-end future concept weapons. Who said the Dinos ever stood a chance? Optimised for iPad and iPhone devices.